Feeling comfortable in the heat of the summer or cold conditions of the winter is what everyone can only ask for. After all we can’t change the weather. 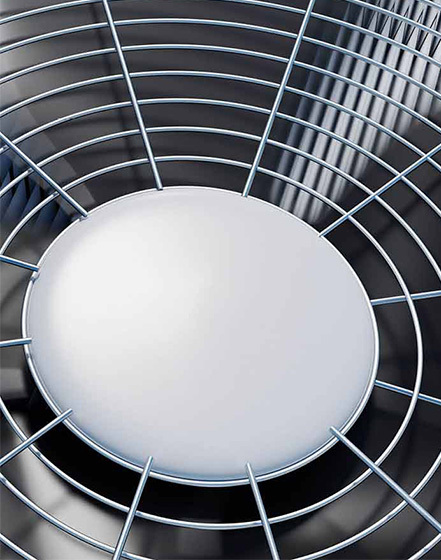 Peoples air conditioning units break down just when they need it the most, in the summer when they really need to cool down or in the winter when they need to warm up and their heater stops working. No matter what season it is people are always in need of getting their system looked at. Either because it broke down or just in need of some maintenance. It’s the one industry that we don’t really see a quiet patch in and is consistent. Which is why we see leads coming in year-round. With that said, if all your marketing efforts for your business are not generating you many customers then try us out. The simple free sign up invites you to view a selection of new leads that come in to us daily. You can set the area you want to work in and we will only send you leads for that specified area. You can buy as many or little as you like which makes it the perfect system and all of the leads are verified and waiting for contractors to call them back. We supply full information for the job once you buy the lead and all you have to do is close it. Never worry again about not having business because it will be waiting for you right here.